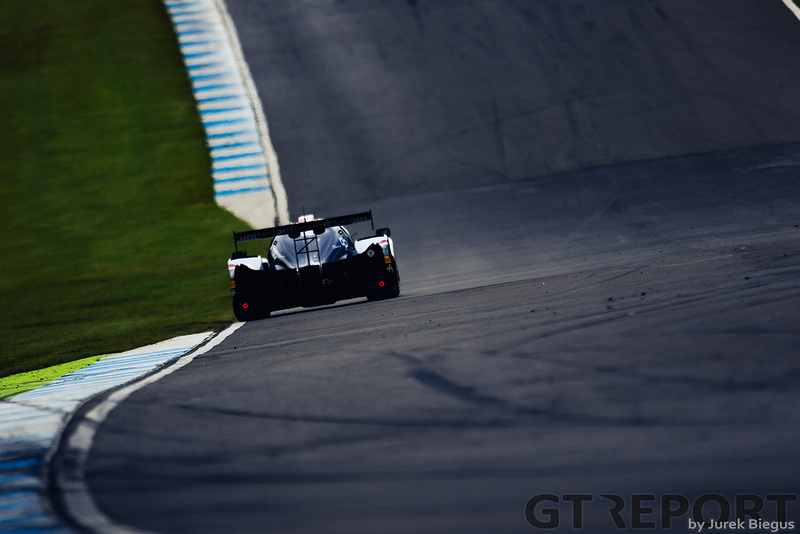 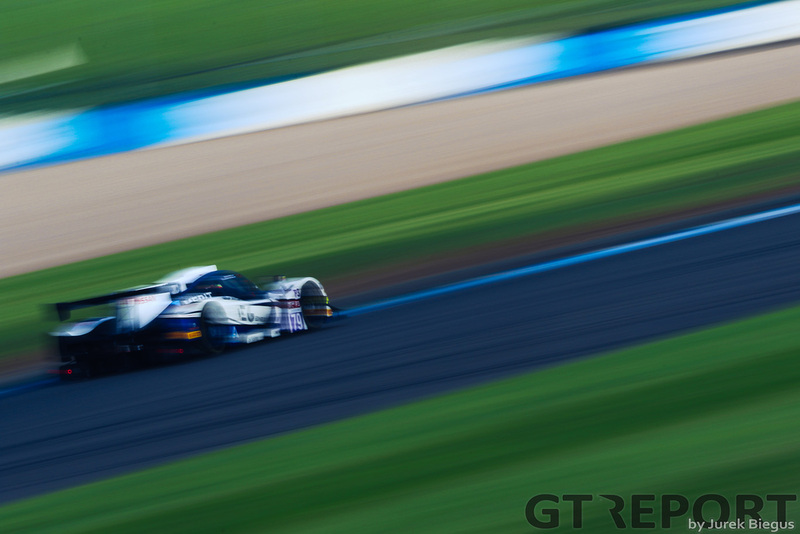 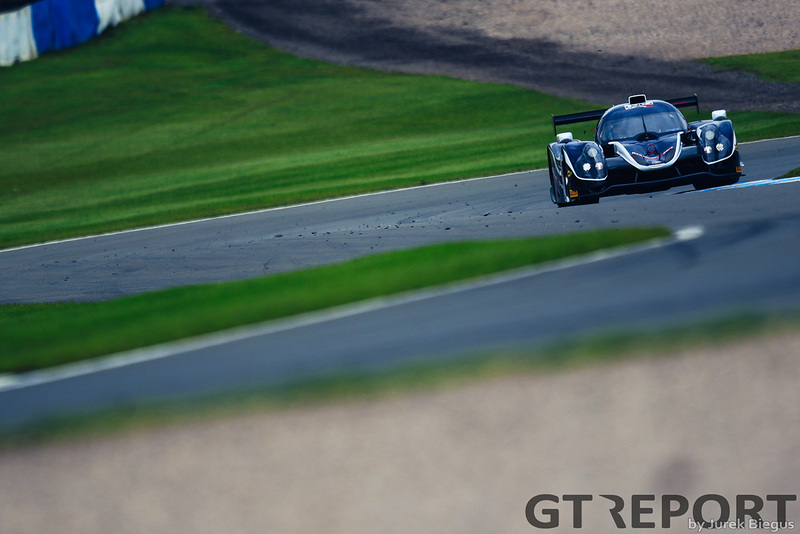 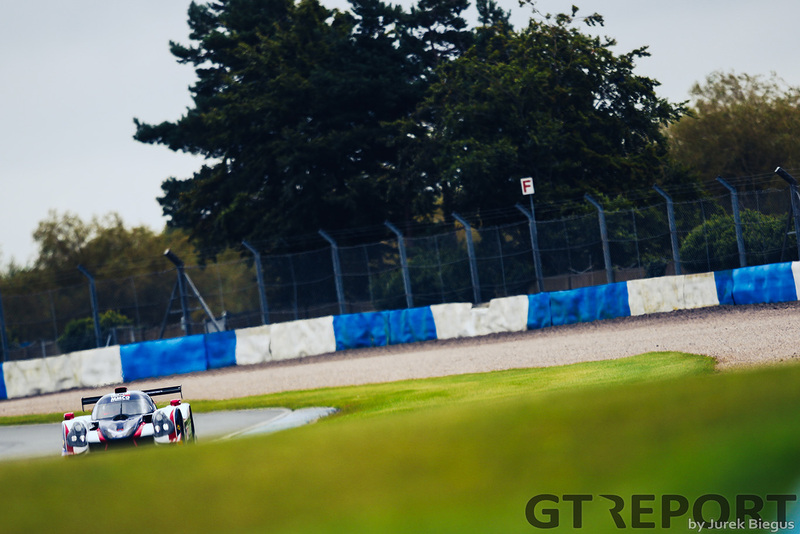 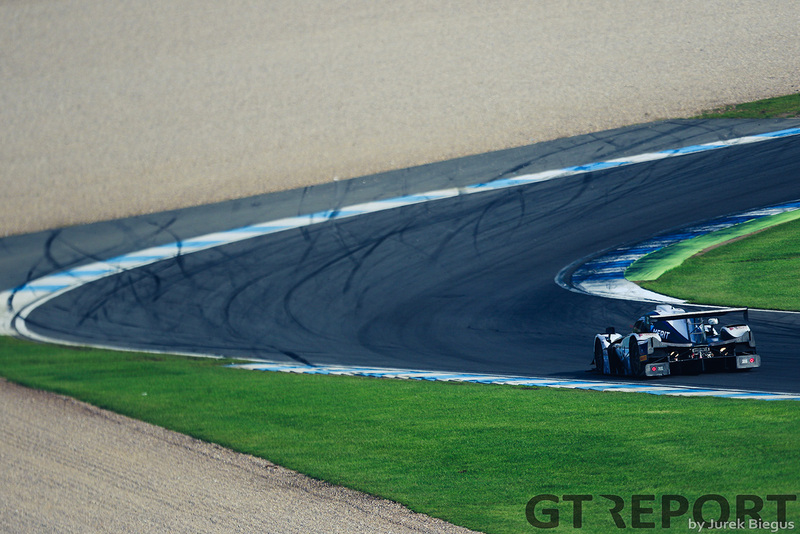 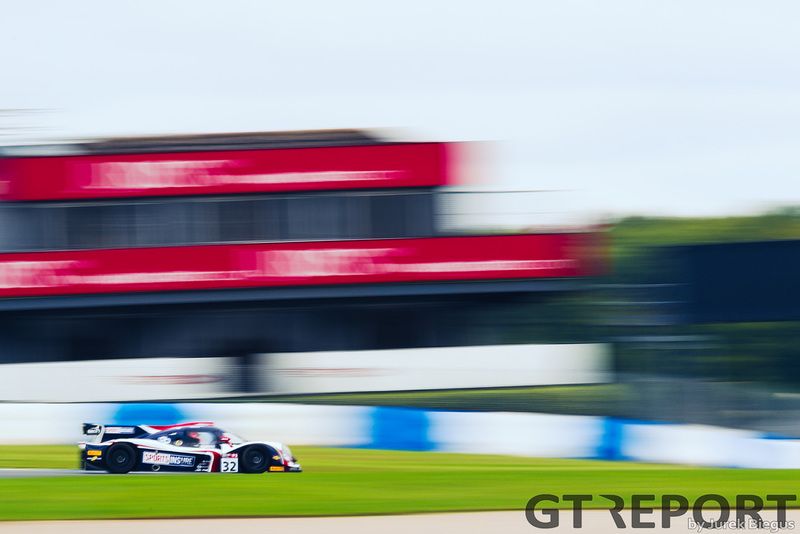 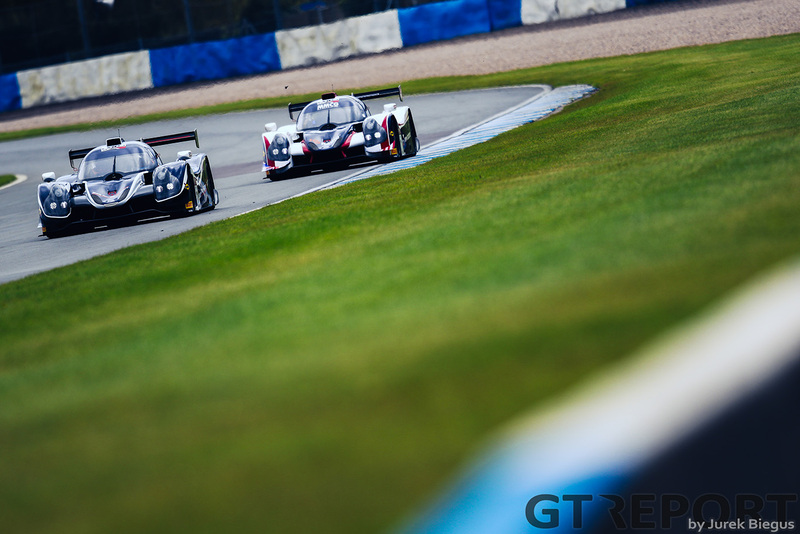 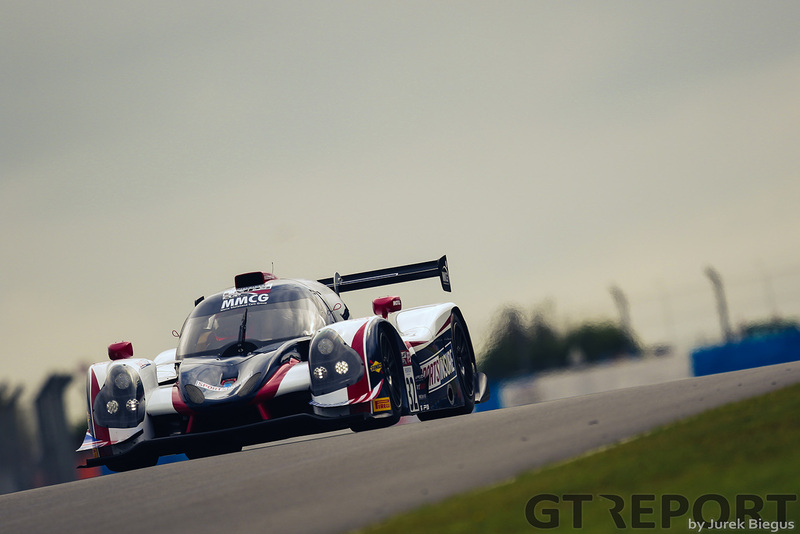 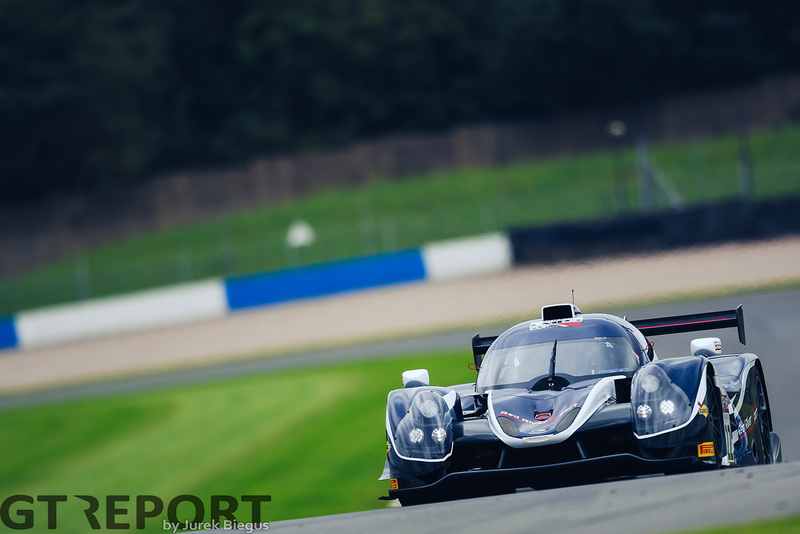 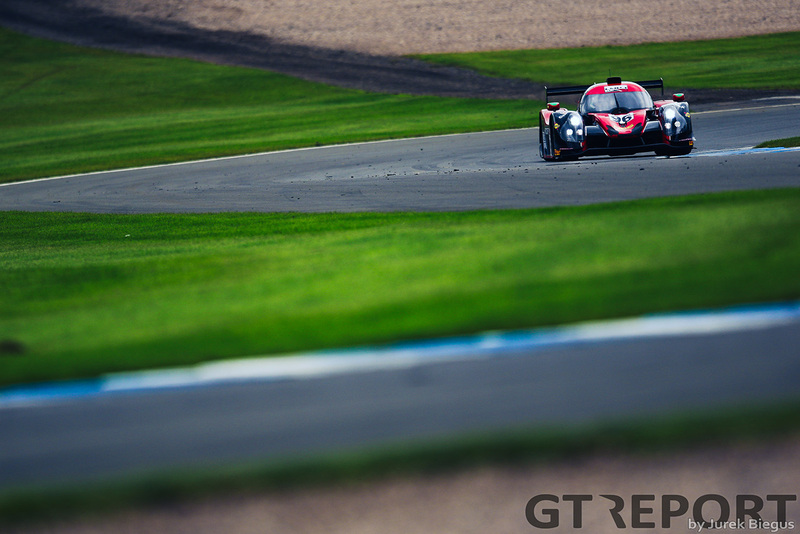 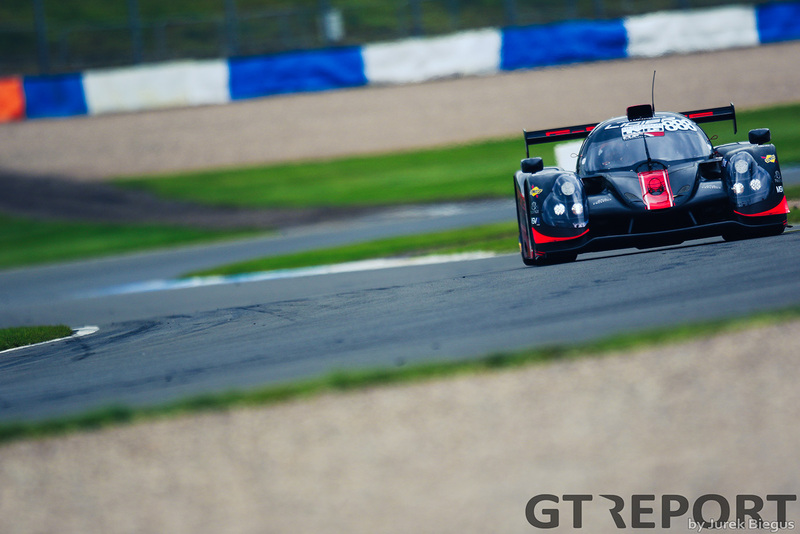 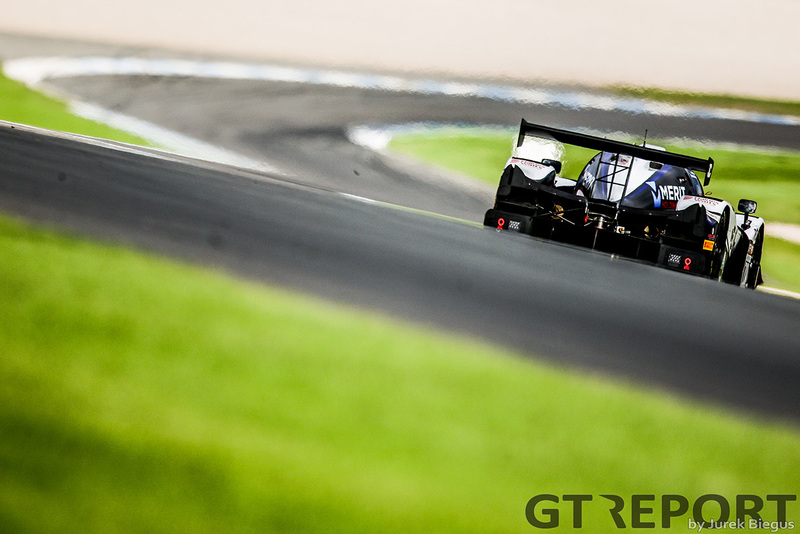 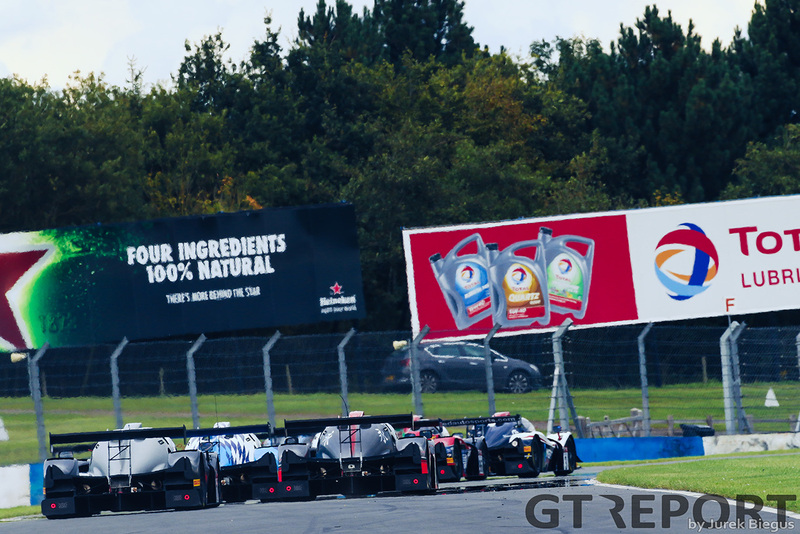 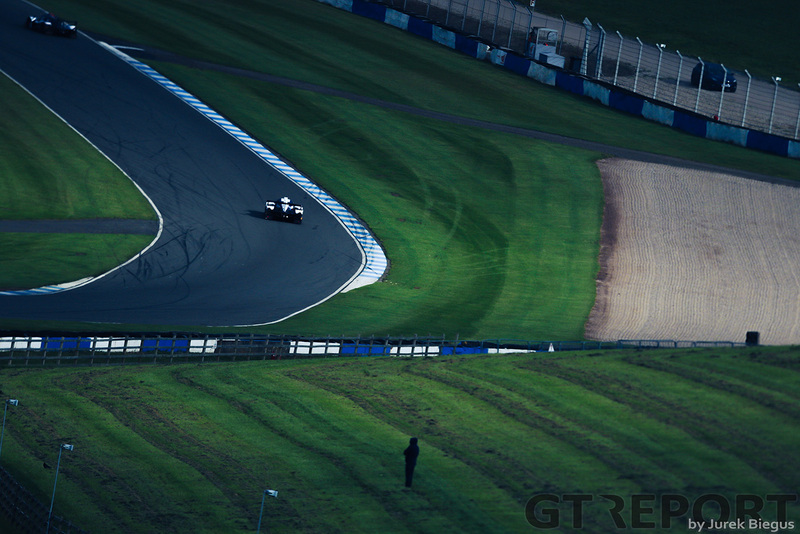 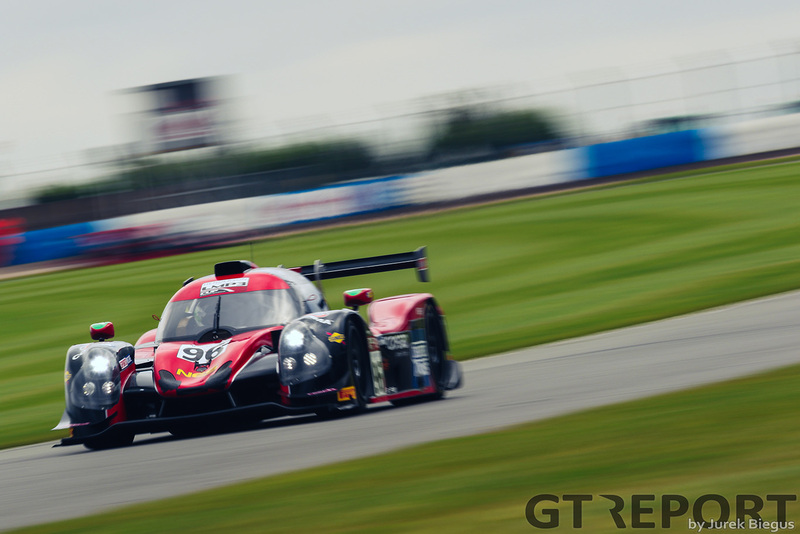 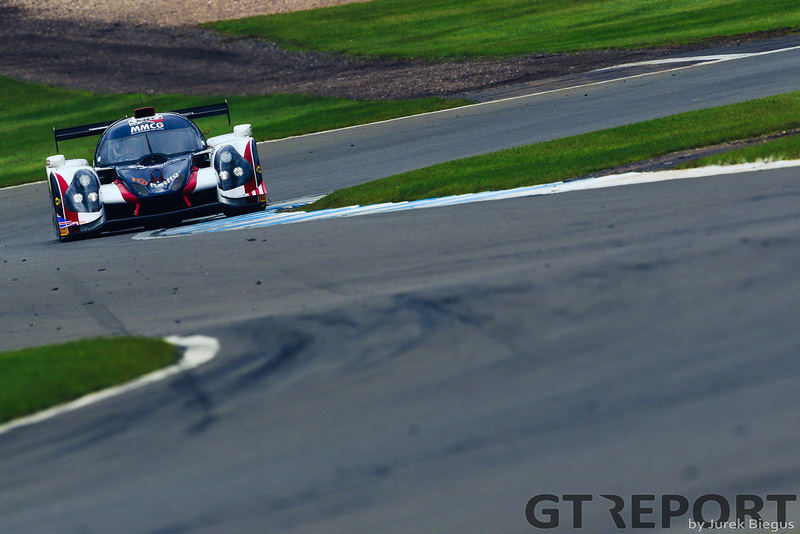 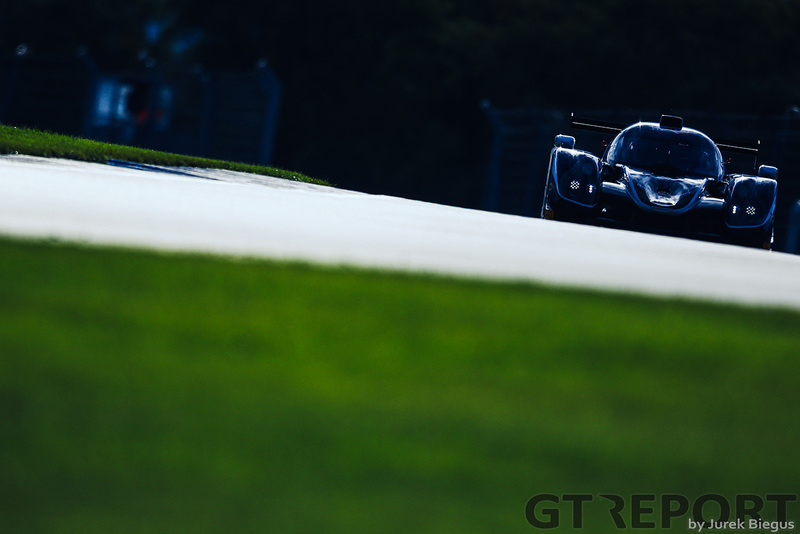 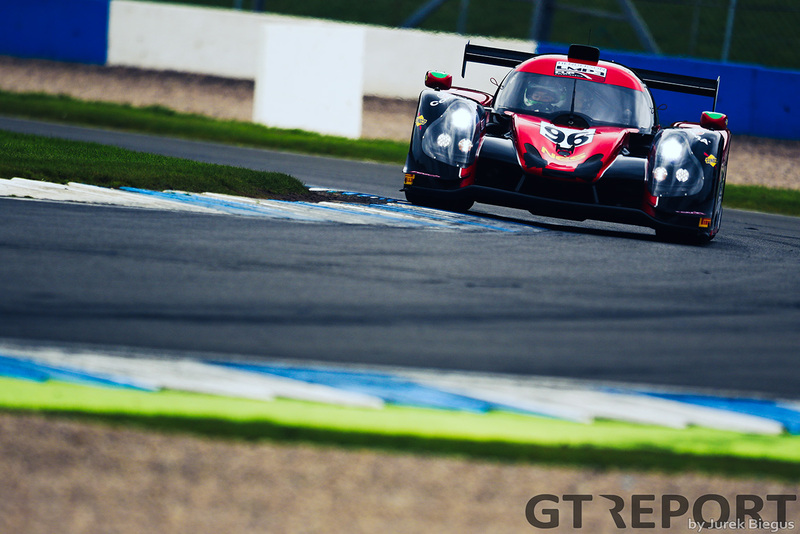 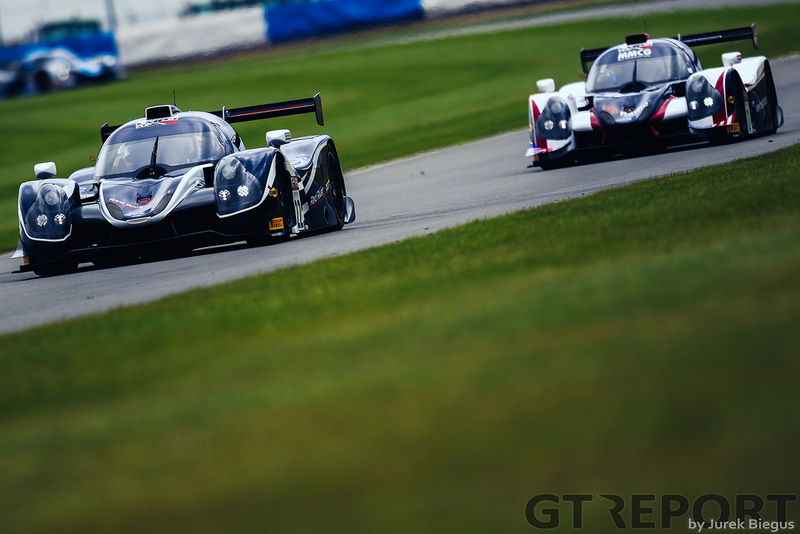 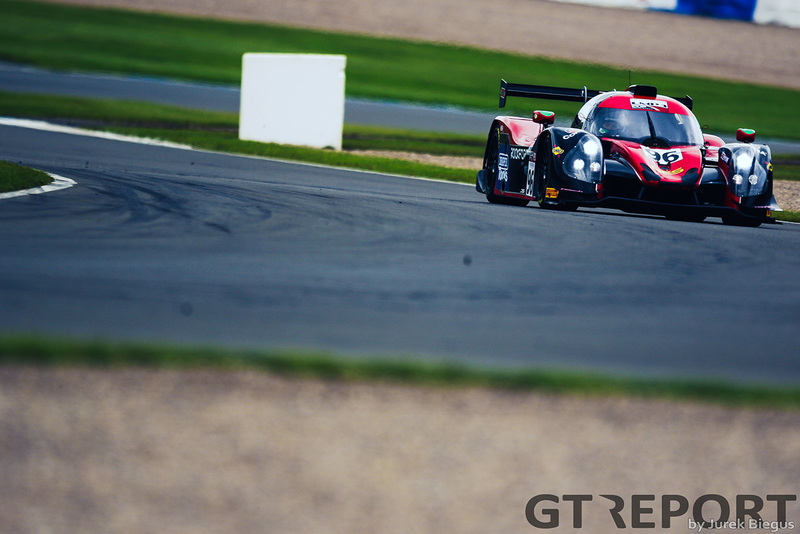 The Henderson Insurance Brokers LMP3 Cup wrapped up its first season at Donington Park where Alasdair McCaig and Colin Noble claimed the championship title for the Neilsen Racing run Ecurie Ecosse team. 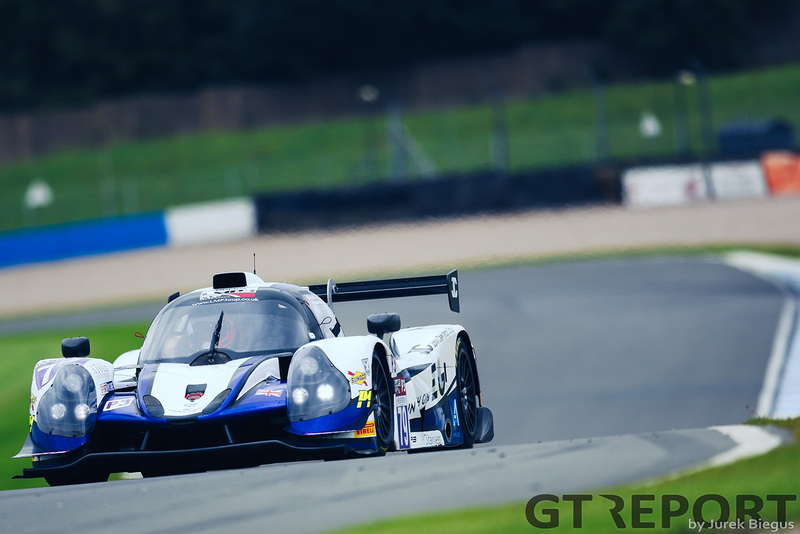 Individual race wins went to United Autosports drivers Tony Wells and Matt Bell in race one and Jack Butel recorded his first victory in the series in a wet second race driving solo in the Neilson Racing Ligier. 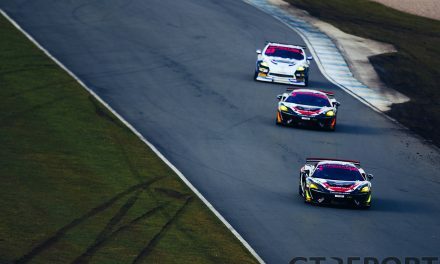 Also appearing was British GT driver Sandy Mitchell who won the Sports Insure Celebrity Car Initiative, a competition for up and coming drivers to get a fully funded drive in the final round of the championship. 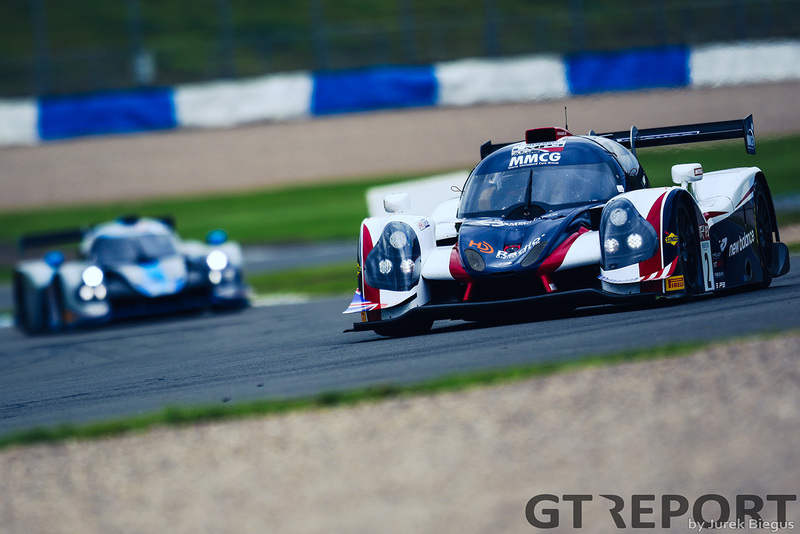 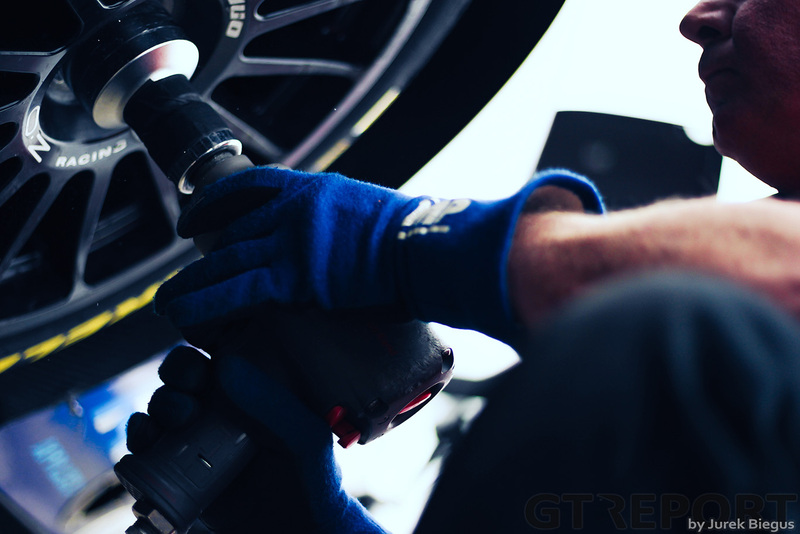 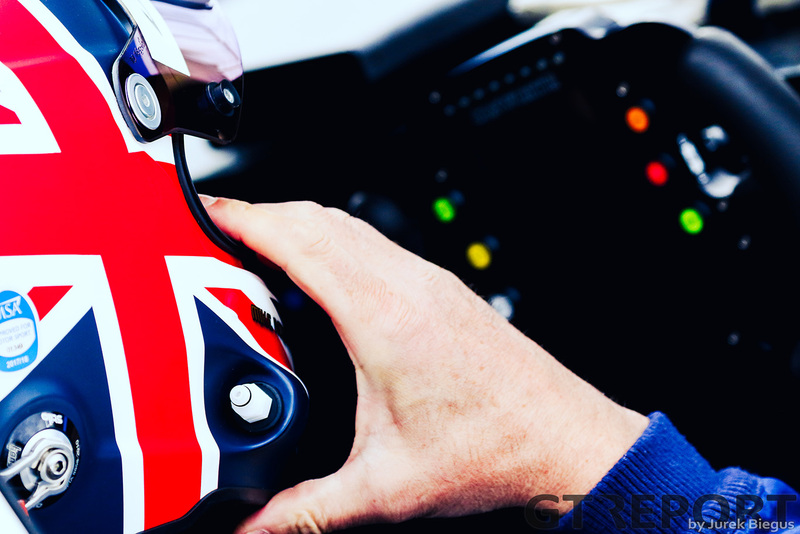 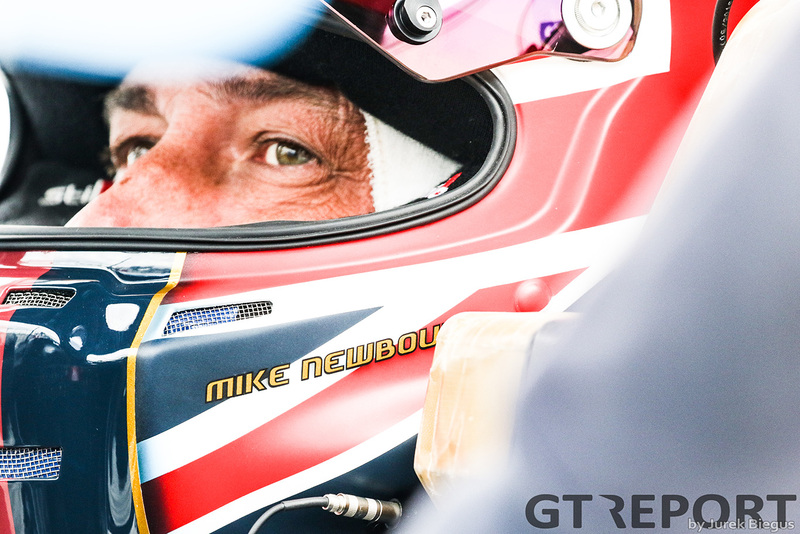 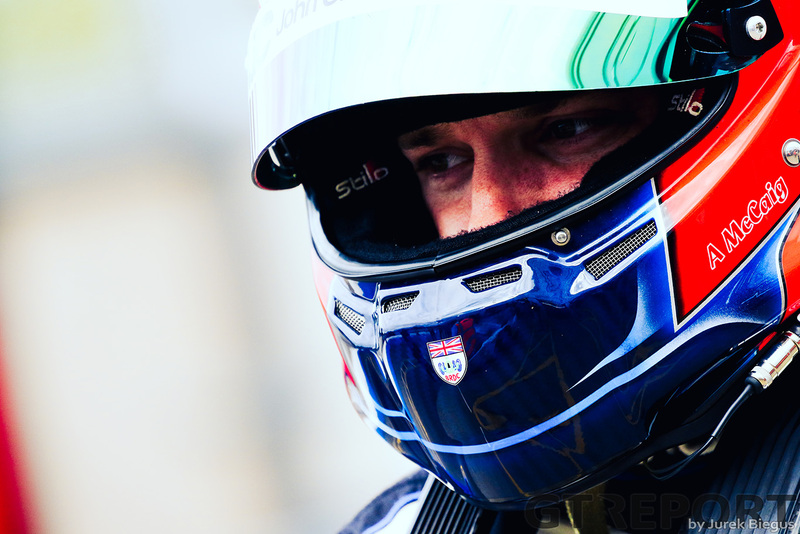 Beating over a hundred other applicants to win the drive, Mitchell ran in a United Autosports prepared car with Chris Hoy as his driving partner. 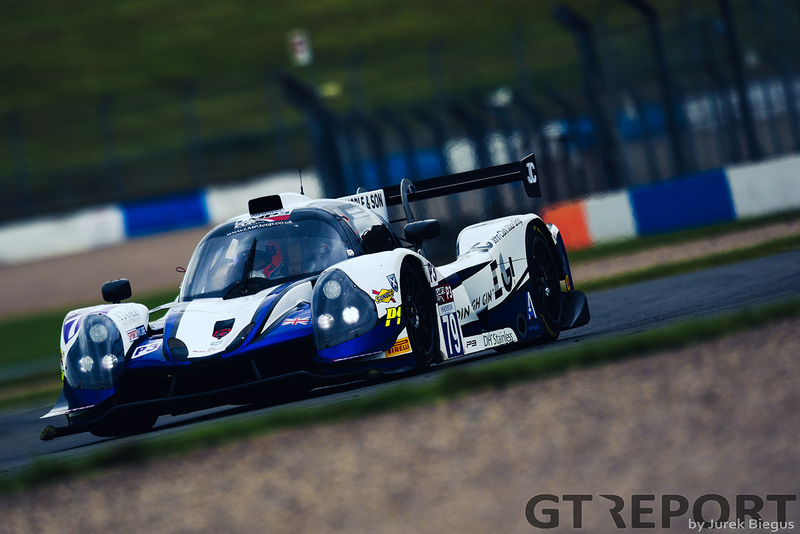 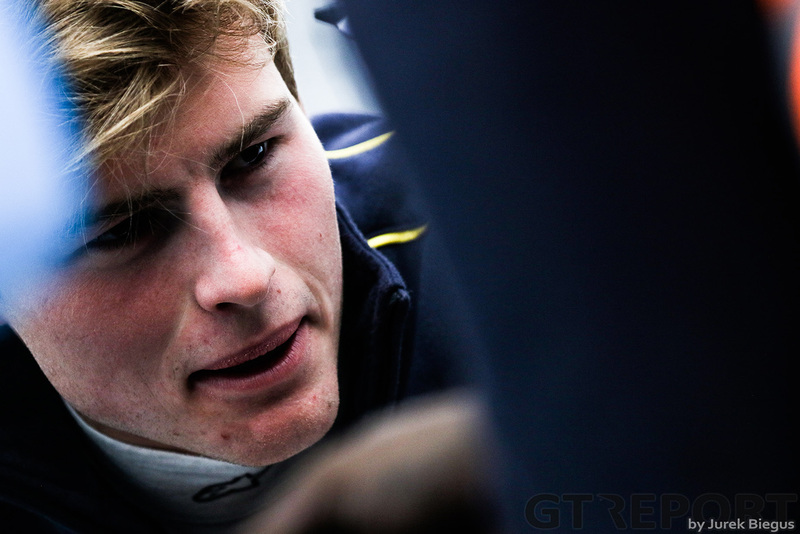 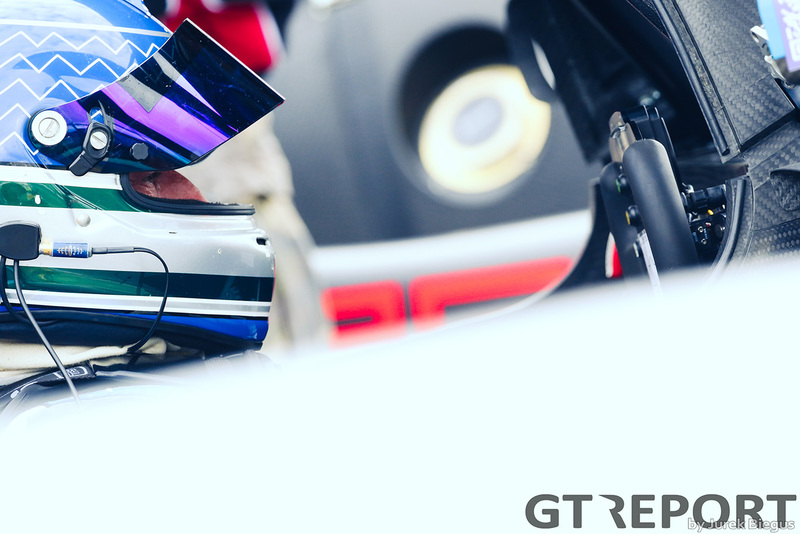 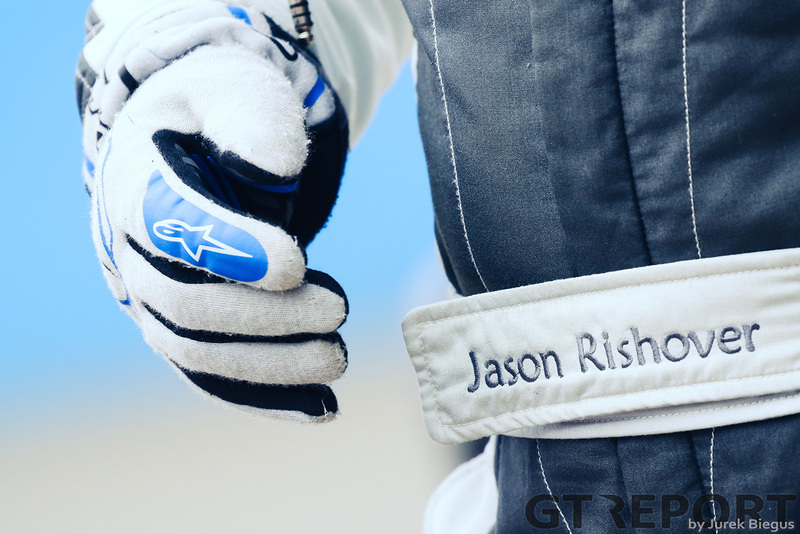 Making sure not to squander the opportunity, Mitchell made the podium in the first race with a P2 finish in his first outing in the Ligier JSP3. 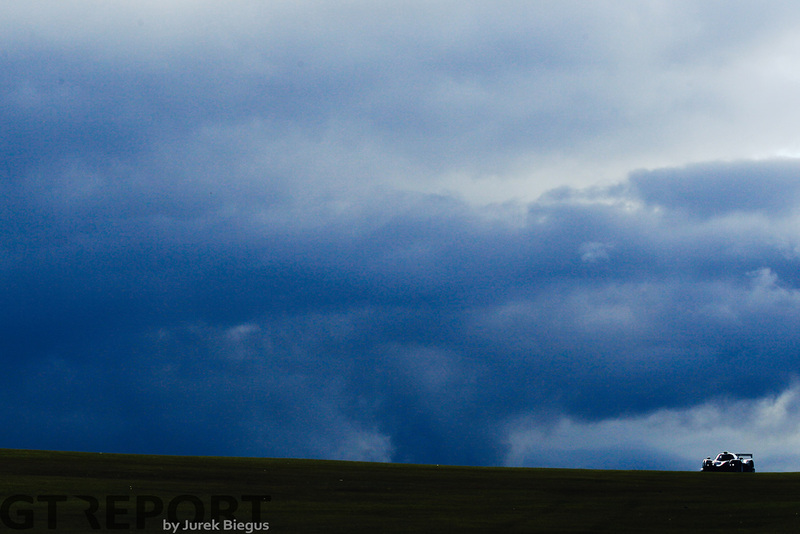 Low numbers have plagued the series in its first year with the final round mustering just ten Ligiers. 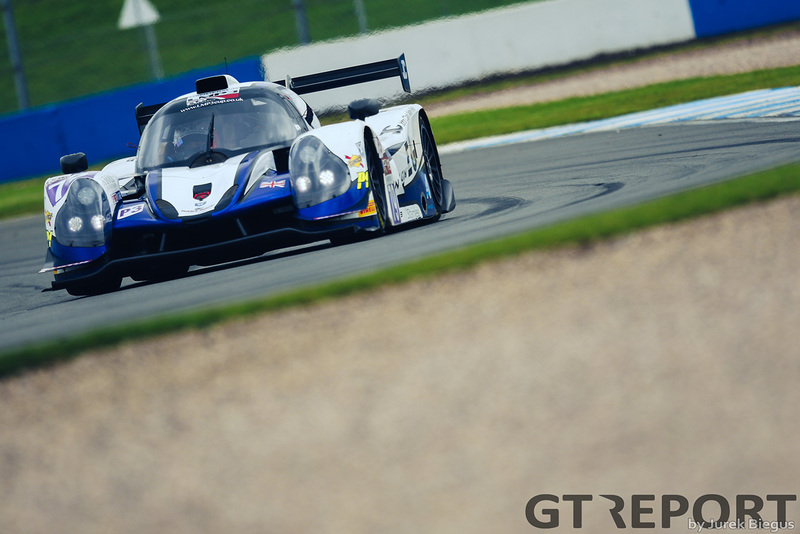 The lure of the Michelin Le Mans Cup tempted several teams away early on but there have also been new arrivals through the season including GT Cup and Britcar regulars Bonamy Grimes and Jonny Mowlem making their debut at Donington. 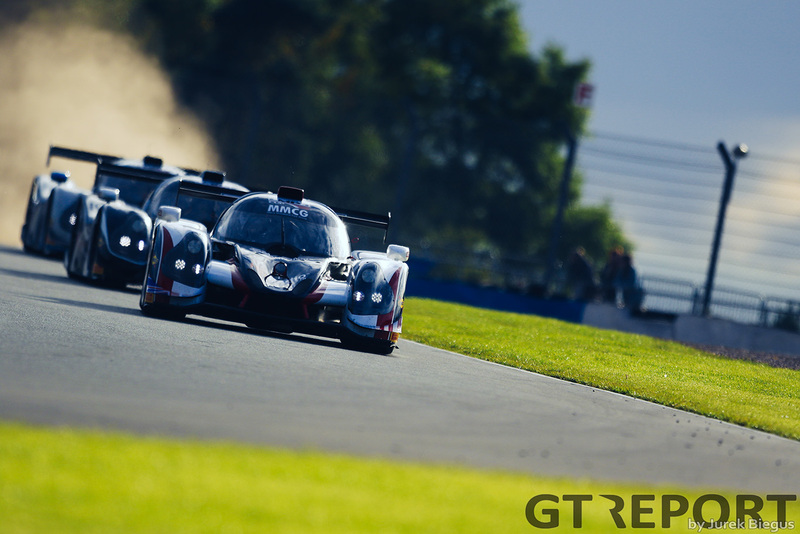 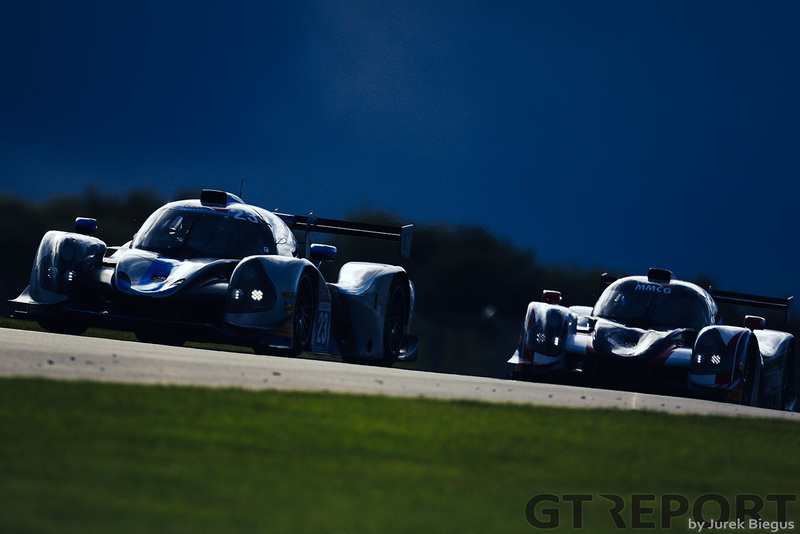 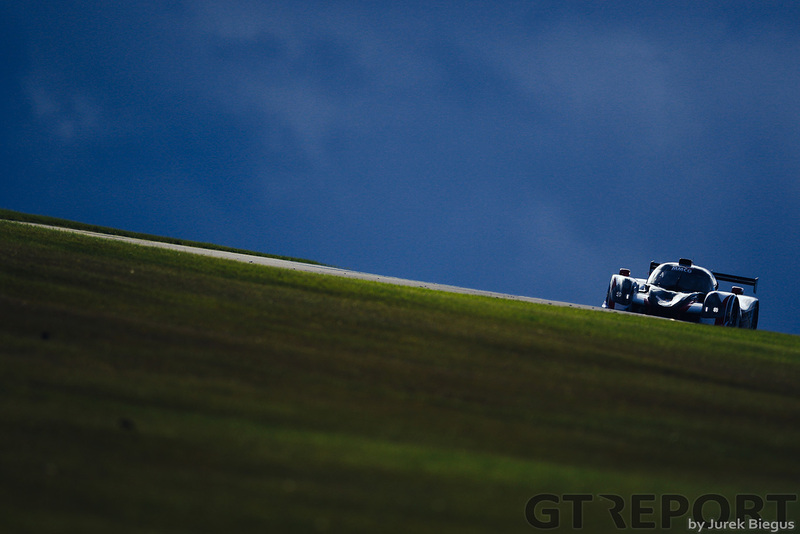 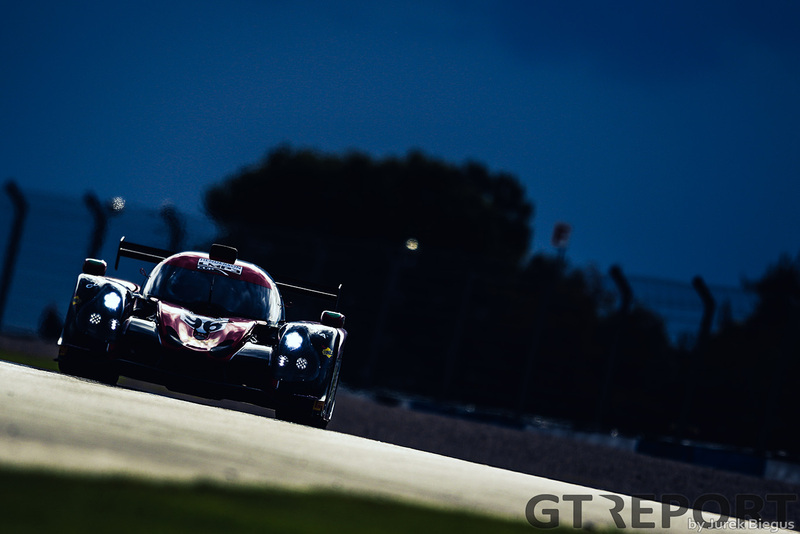 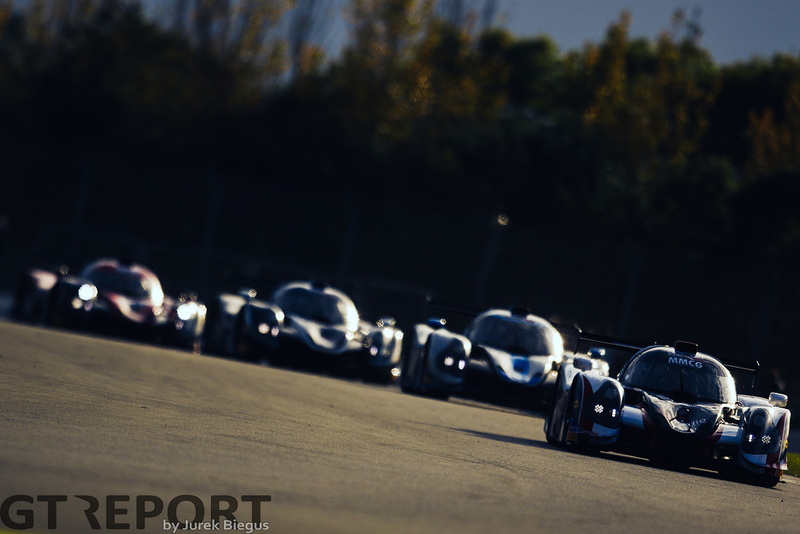 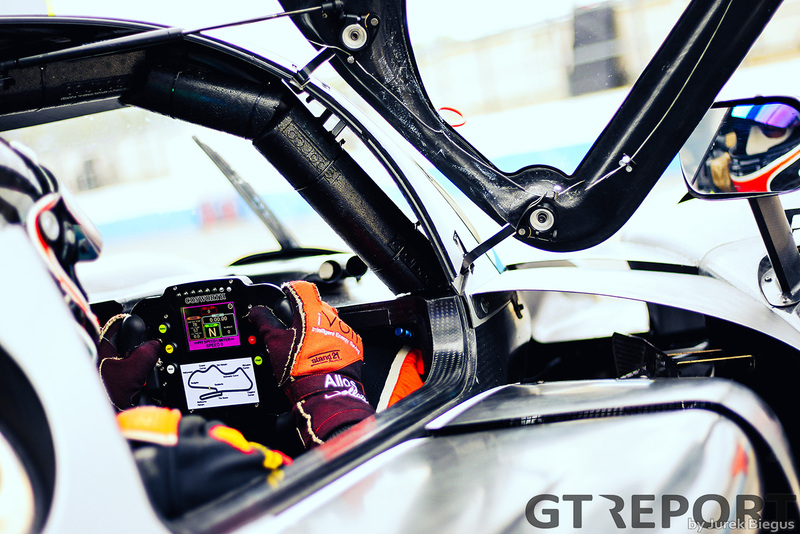 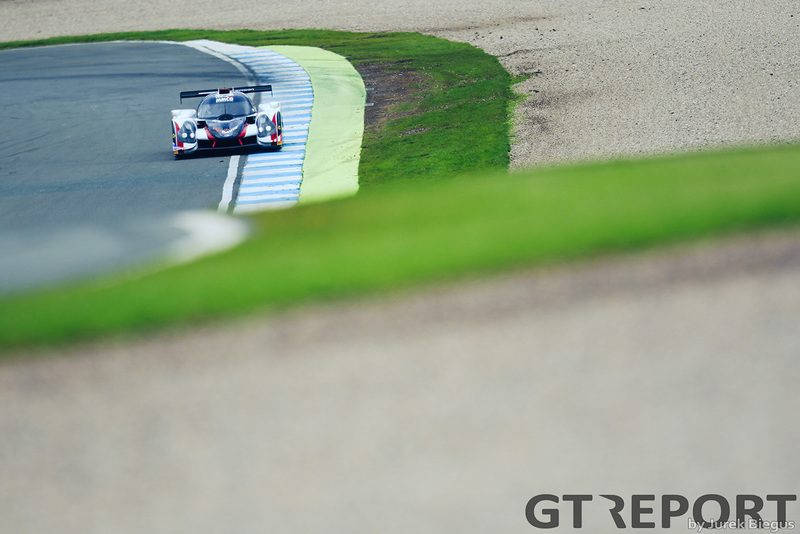 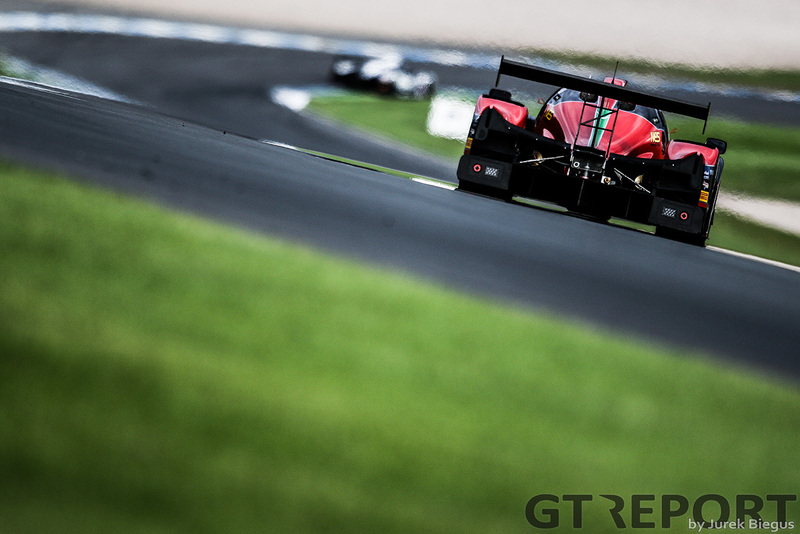 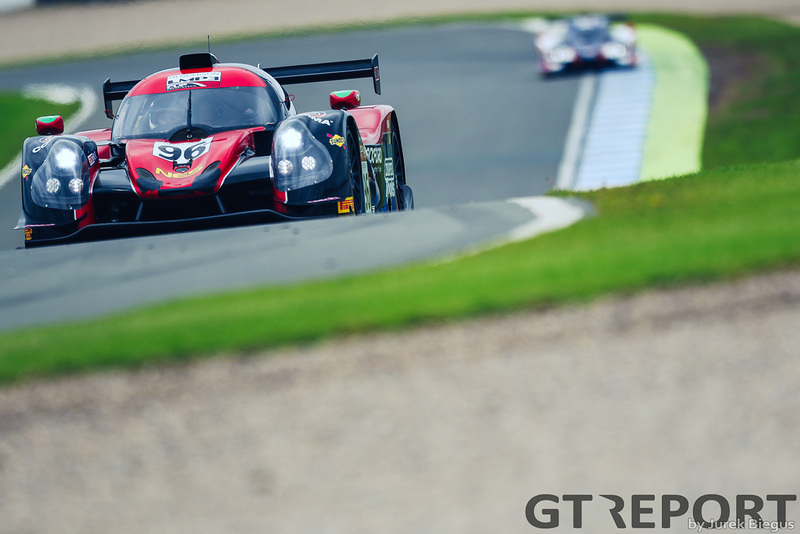 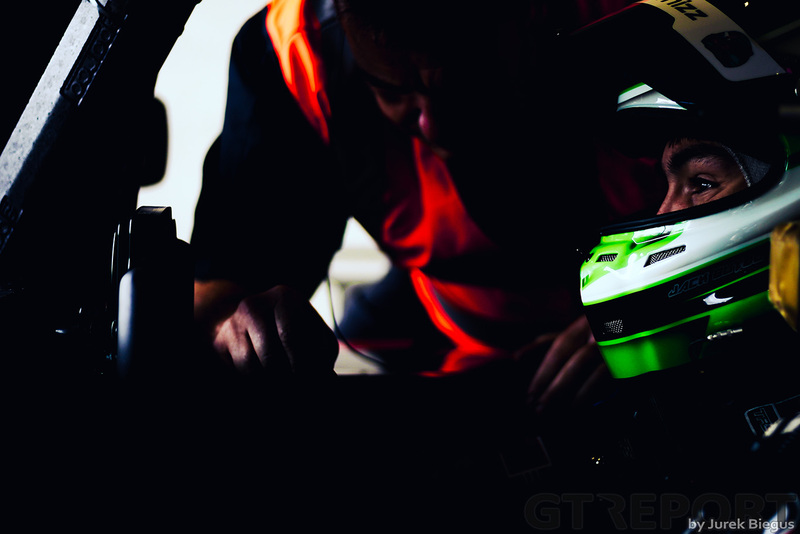 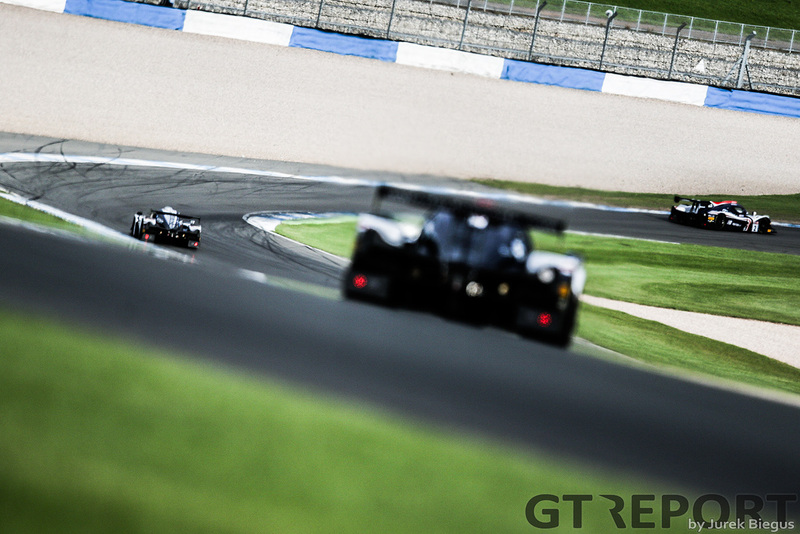 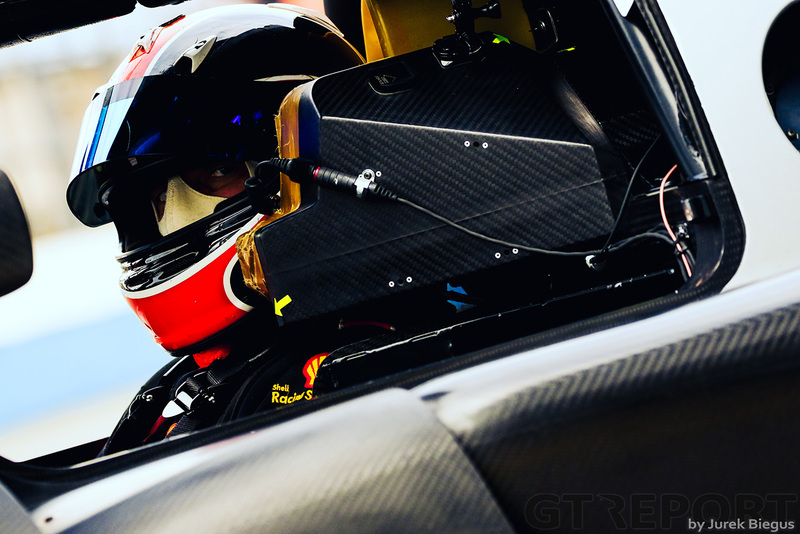 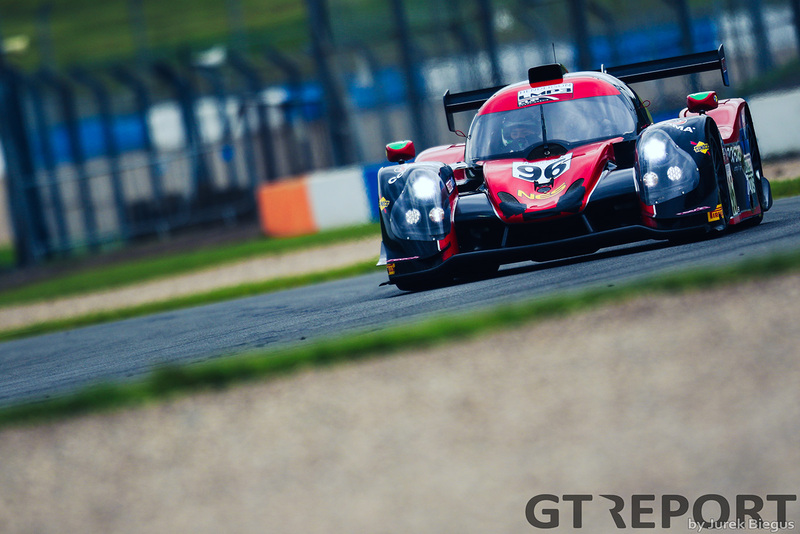 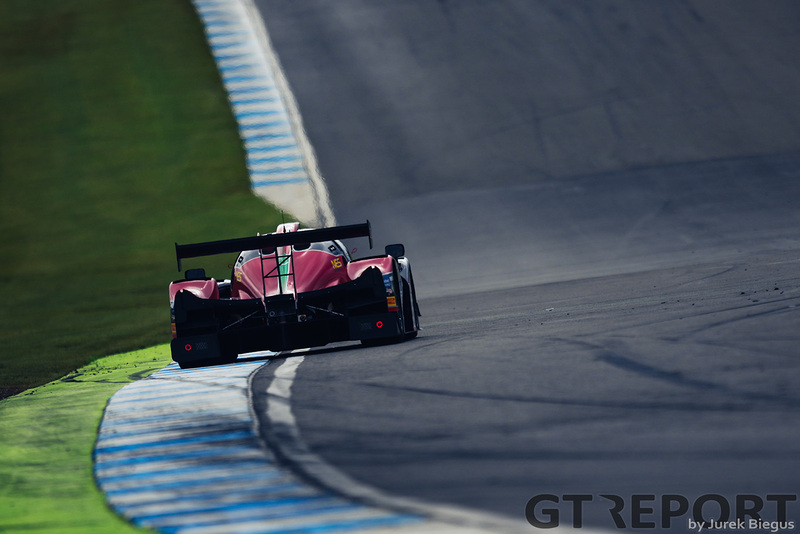 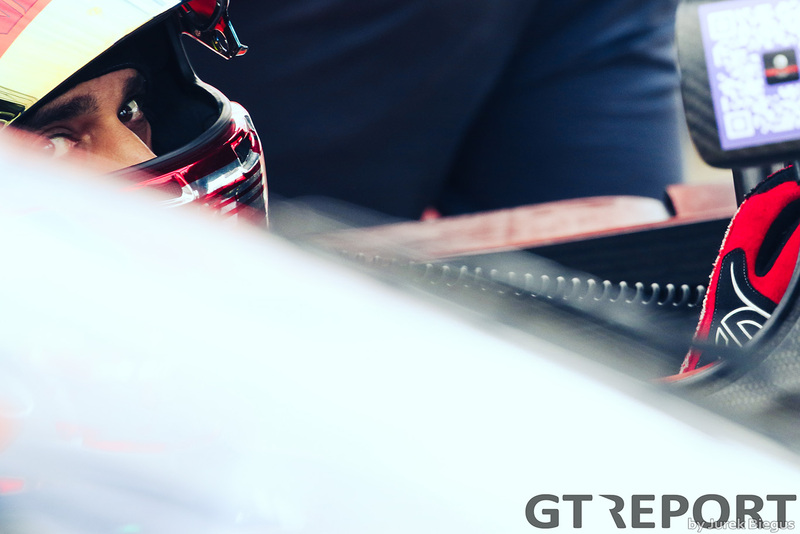 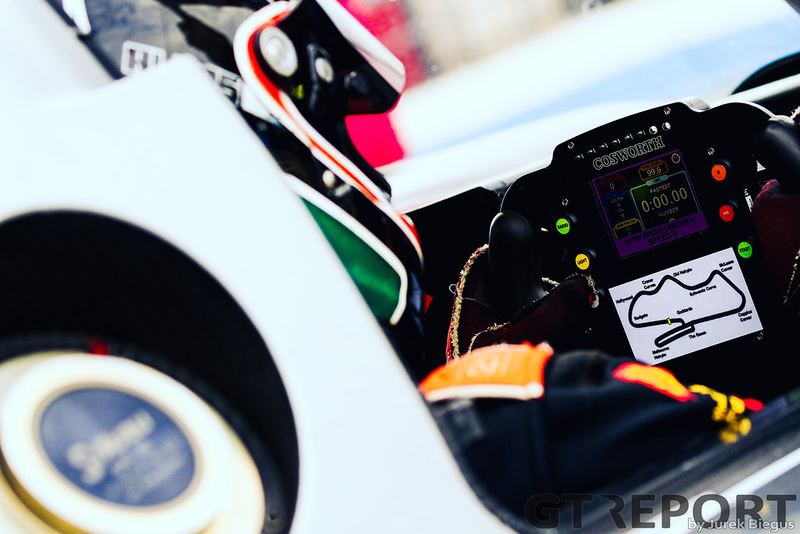 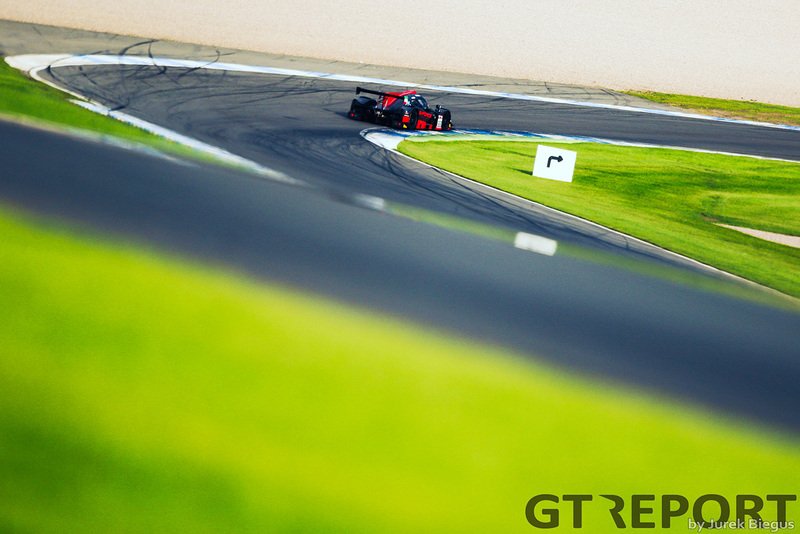 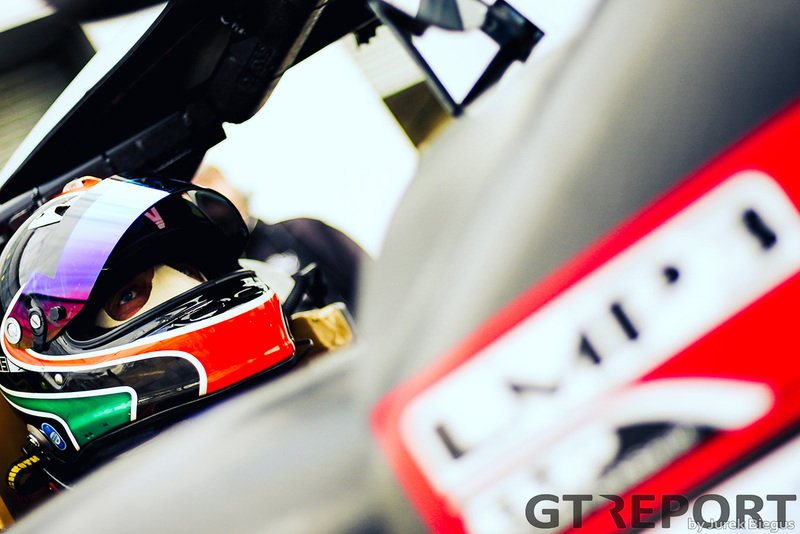 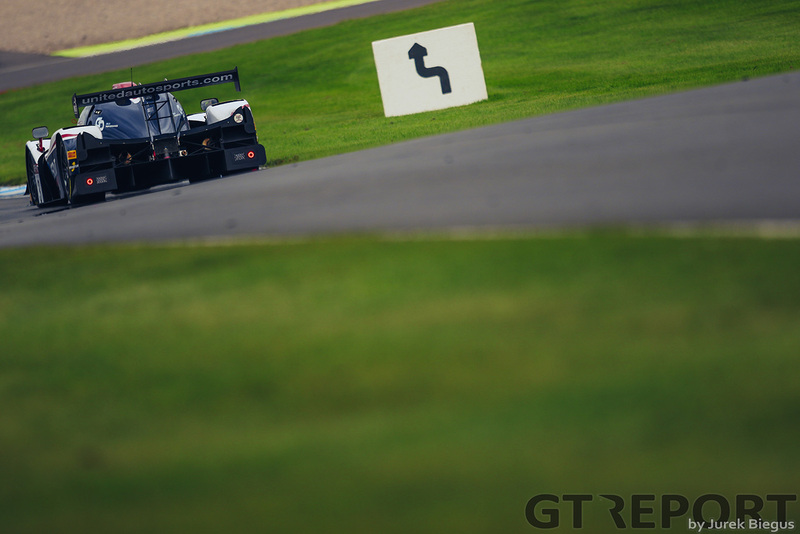 As it gains in popularity the LMP3 class is being seen as an important stepping stone towards Le Mans and a proving ground beyond GT3 for both gentleman drivers and professionals. 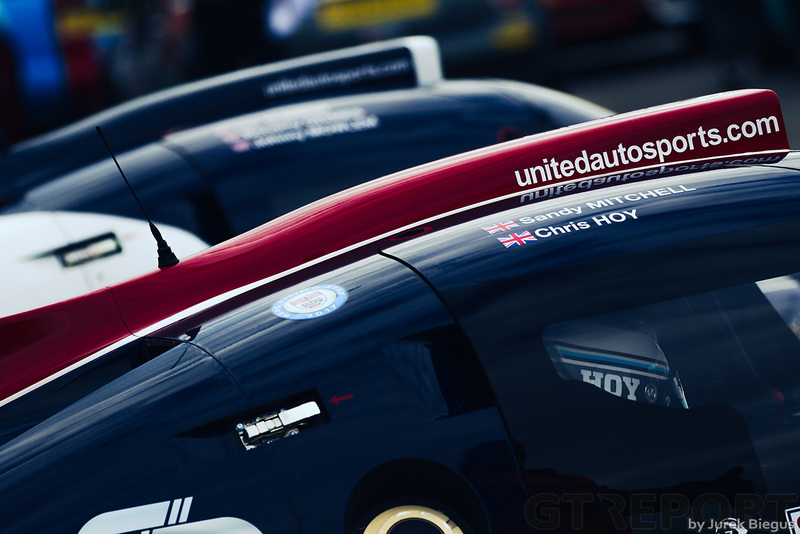 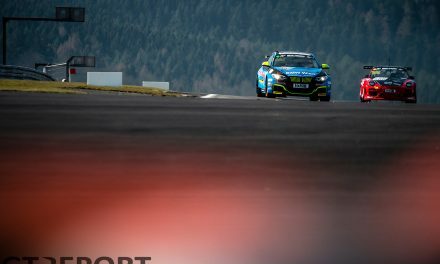 Positioning itself as an alternative to the traditional single seater route into top level motorsport is seen as key to the championships success. 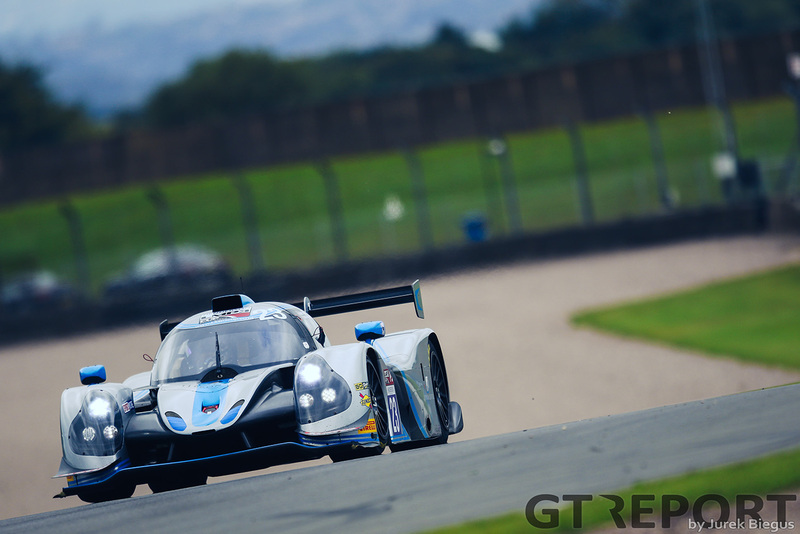 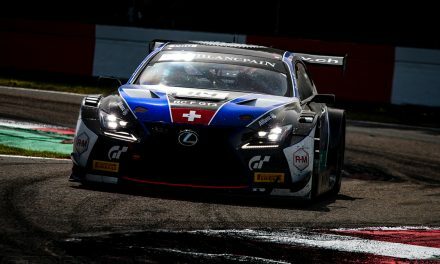 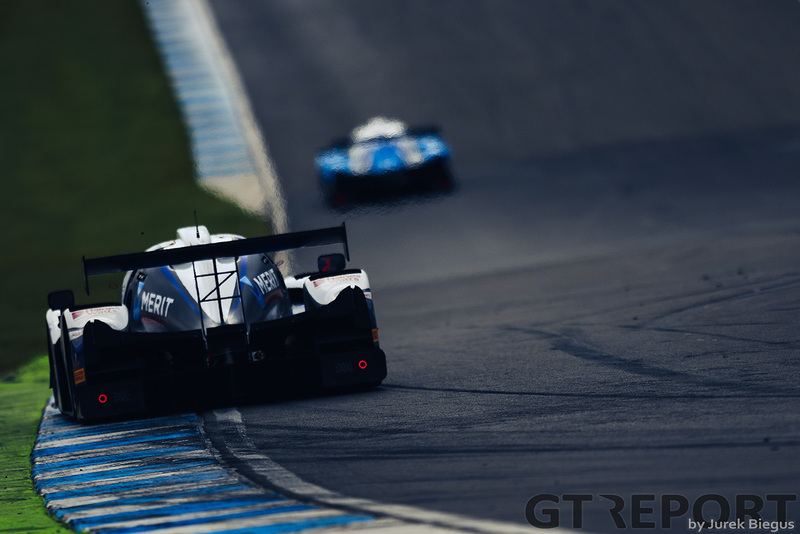 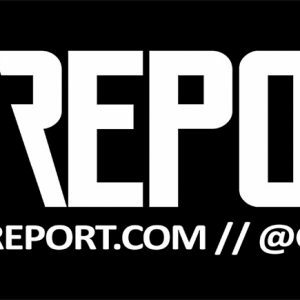 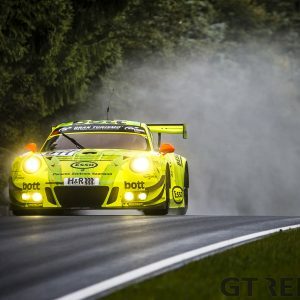 As more drivers turn away from the traditional routes to progress up the motorsport ladder the championship is keen to be seen as a competitive entry into prototype racing. 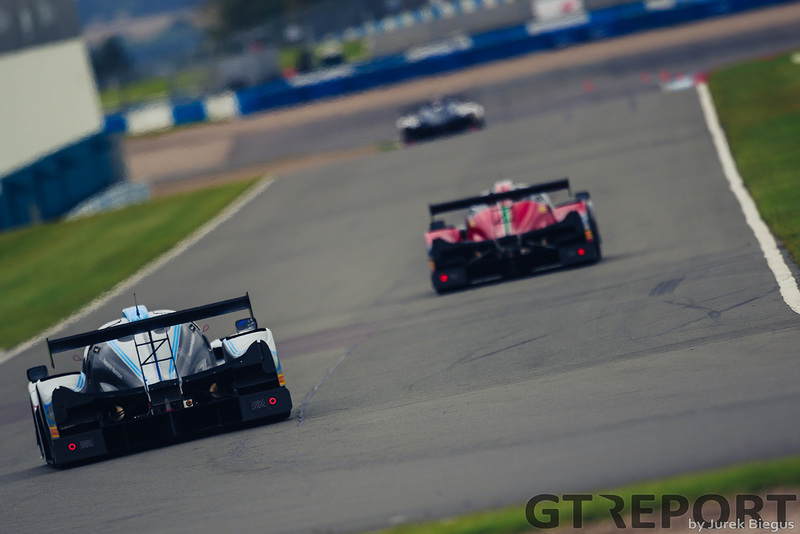 Extra incentive is being added for 2018 with Michelin being announced as the new tyre supplier which will bring the ACO endorsed series in line with the ELMS and the Michelin Le Mans Cup. 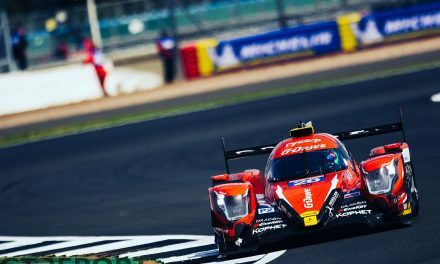 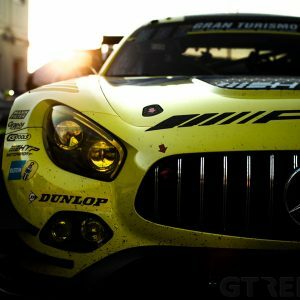 This opens a door for teams and drivers competing in these other championships to get involved without the expense of testing and setting up their car to run on different rubber. 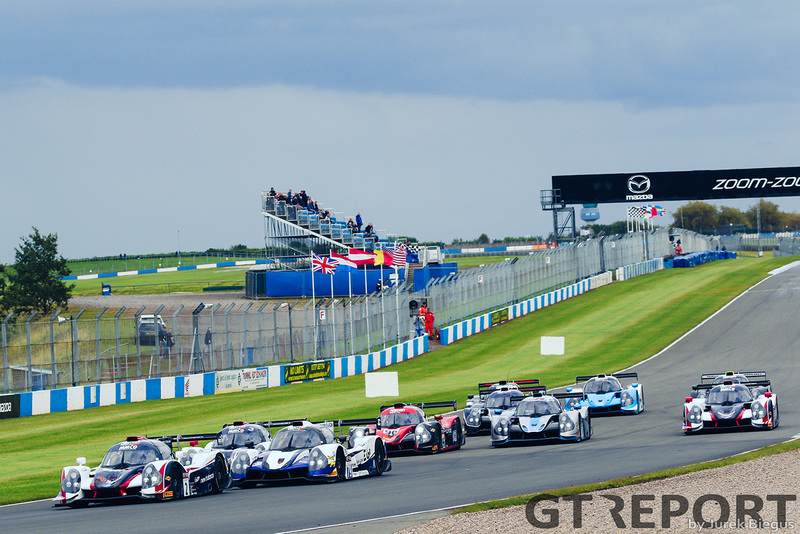 The 2018 calendar will be released shortly and should follow a similar format to this year with visits to all the major UK circuits along with a summer trip to Europe.